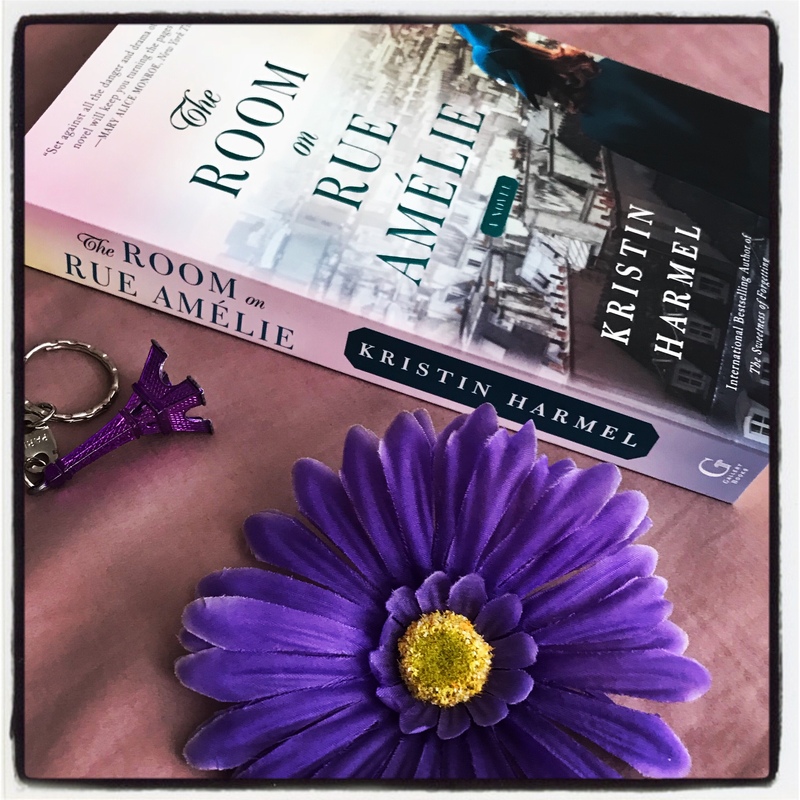 The reason I picked The Room on Rue Amelie by Kristen Harmel off of the self in the bookstore because of the photo of Paris on the cover. I had been to that beautiful city and, at that time, was planning on visiting again. Reading the blurb on the back convinced me that this was the book for me as I enjoy historical fiction. This is a novel of fate, resistance and family. It tells the tale of an American woman (Ruby Henderson Benoit), a British RAF pilot (Thomas Clarke), and a young Jewish teenager (Charlotte Dacher) whose lives intersect in occupied Paris during the tumultuous days of World War II. From the first chapter, this emotional story drew me in (I warn you to have a tissue nearby). Historical detail is intricately woven into the fabric of the story. In my mind, I am able to imagine Paris during the German occupation, as well as sense the stress the inhabitants may have felt. Harmel does not give too much historical detail. Instead the history is merely a backdrop to the lives and experiences of her characters; historical detail is referred to in their activities and in their dialogue. I loved this book. The story swept me away into a different world in a different era. I closed the last well-written page of the book with a sense of sadness; and a feeling of gratitude that I live in a city free of military occupation. I give this novel ⭐⭐⭐ ⭐ ⭐ 5 stars. Sounds like an interesting read. I like historical fiction. You would enjoy this one. It is a very emotional read.